Now the Casino has over 40 new multi-line touch screen machines that play faster and offer a more diverse selection of fun and entertaining games. Slot promotions for the evening are available at the front desk or casino hosts. Inside beside different table games and slot machines you will find Italian restaurant La Chance with typical Italian cuisine, handmade pasta and pizza. Every Sunday karaoke night. 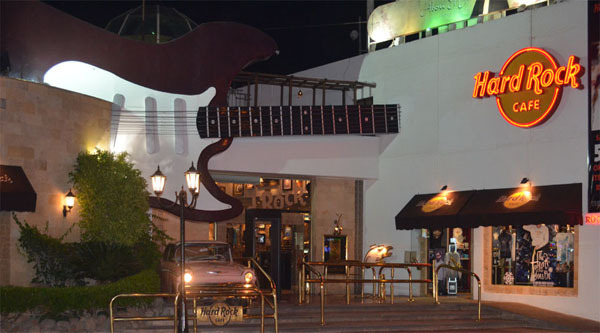 Open daily from 7 pm to 2 am. 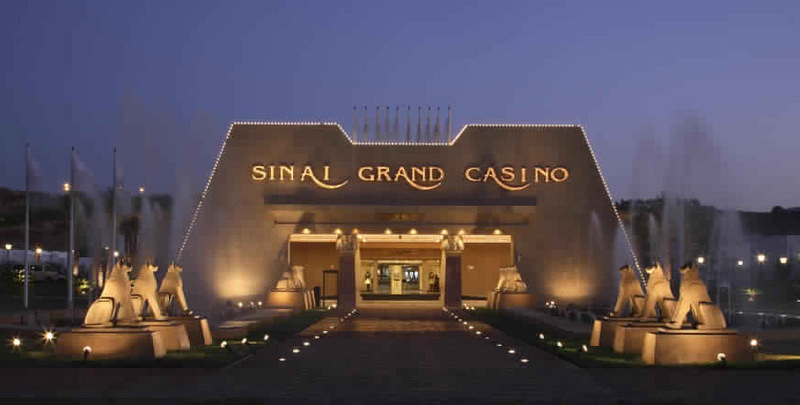 Dollars $ Area now offers 20 New Slot Machines inside the exclusive Dollar Area of Sinai Grand Casino. All of them Multi-Denominations with Minimum Bet starting from 0,01 $/cent. Multi games are also available. 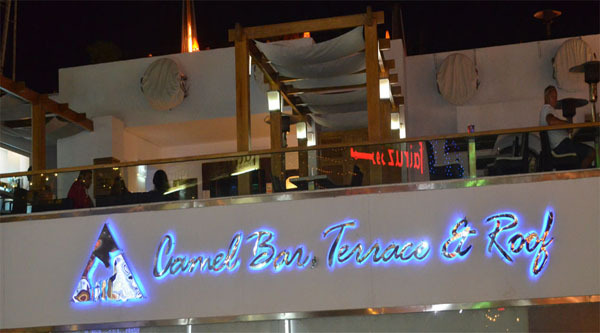 Osiris lounge which is located on the second floor of the Sinai Grand Casino, and opened in November 2010 with the Russian Poker Series tournament of international organised by PokerStars. The lounge is intended to host soon a nightclub, an area cinema, a conference hall, and special dinners. Sports Bar - here you will find the biggest video system in all Sharm El Sheikh with 03 maxi screens, 07 plasma TV and stereo surround sound to let you enjoy the major sport events, Champions League, Europe League, Premier League, Italian Serie A and Spanish Liga, MotoGP, Formula 1, tennis and more. The stereo and audio of the highest quality will make you feel right inside the event! Do not miss the chance to join at bar/restaurant area of the casino. New Stage bar started its services since the 1st of August 2013. Now you can enjoy dancers just in front of you while you enjoy a delicious cocktail drink. Every midnight there is a show you should not miss. Life entertainments – every day at midnight a show in Las Vegas style is presented. Dance Troupes of different nationalities will surprise you every evening of the week with their performances using variety of musical genres, local folk dance like belly dance or acrobatic dancing, juggling and live music. The venue is situated opposite Sonesta club resort, across the main Peace road and has a Dress code: casual. 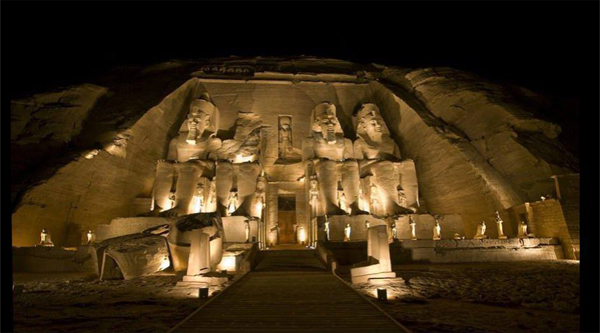 Opened daily from 20.00 to 04:00 am and accepts visa and master cards. Gaming currencies: Euro (at the cash desk any international currencies, including Egyptian Pounds are accepted). Gaming facilities: Black Jack, Electronic Roulette, Stud Poker, Card & Hold'em poker, Texas Hold'em & Loose slot machines. 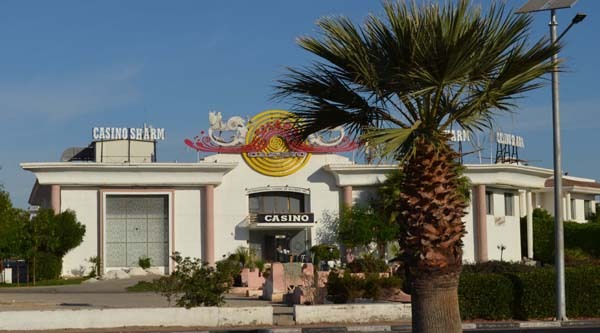 Pharaoh's Poker Club – is the only one in Egypt born on November 2011. A series of weekly events that starting from September 2012 are concentrated on Monday Night appointment with a Sit & Go tournament with 20/30 pax, "Buy In" between 50 and 100 Euro with different dynamic structures. Every week one or more winners get the trophy "The Tuth Mask" to enter in the Wall of Fame of the Casino Poker Room. The tournament in low season starts at 10 pm.